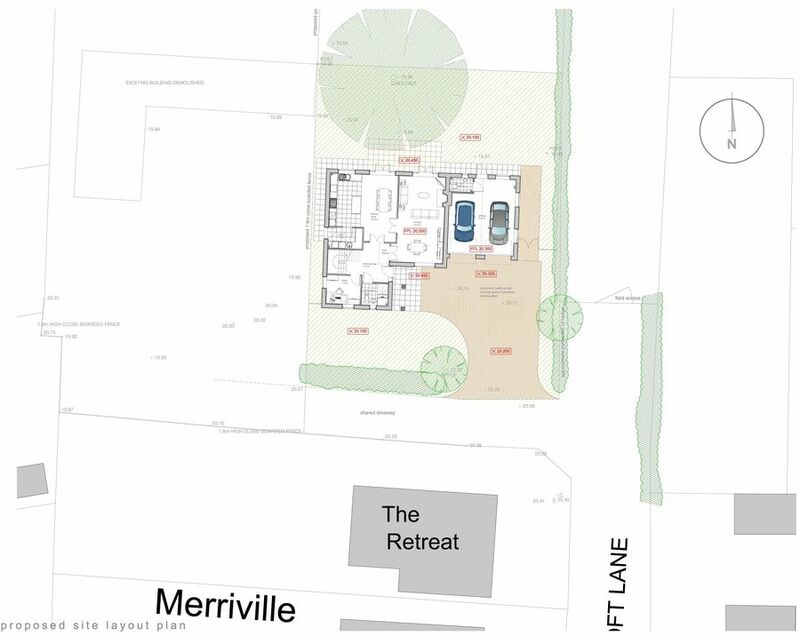 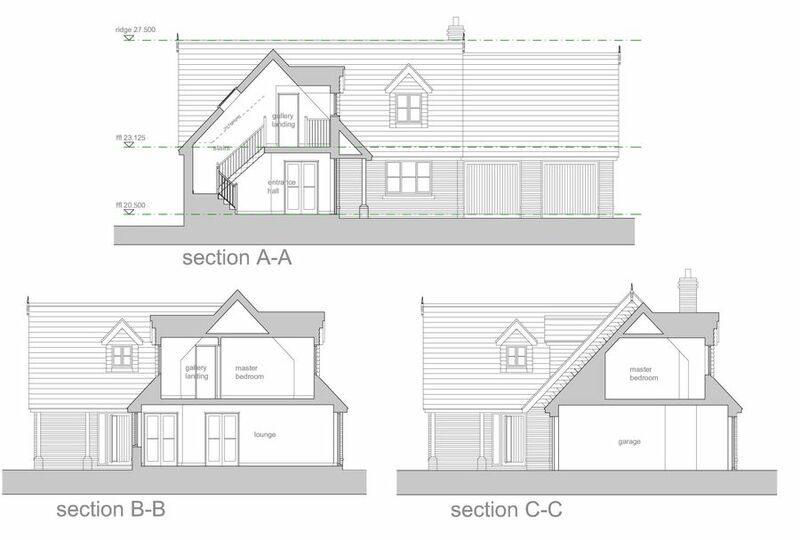 A scheme for a bespoke chalet bungalow for a private client. 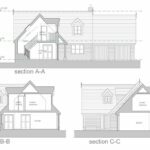 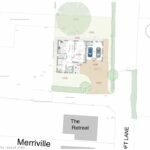 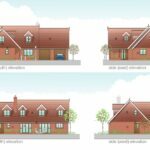 There was an original planning approval granted for the site but the client wanted to explore alternative layouts and design features. 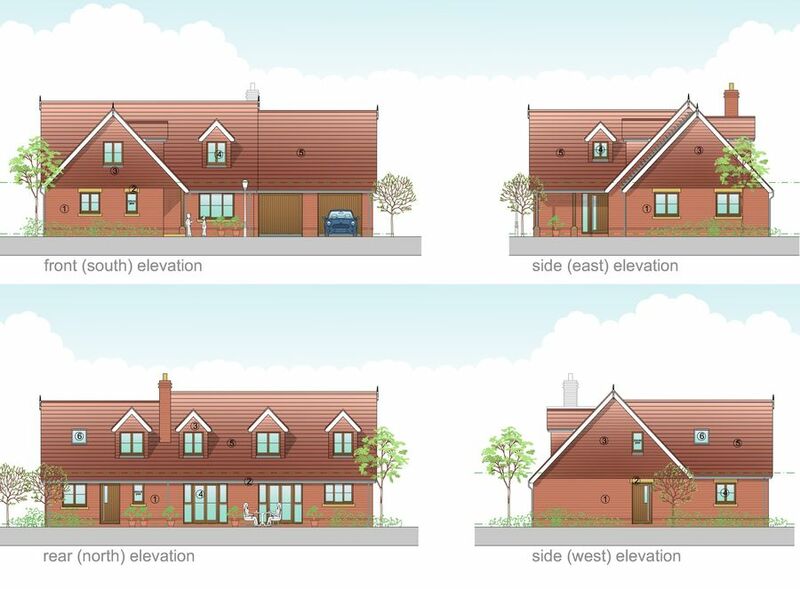 pdp then came up with new layouts and elevations that were submitted under a new planning application to uplift the original design, primarily internally in terms of layout of rooms but also to enhance the elevational treatment and introduce elements such as smaller dormers which are more in scale and proportion with a traditional architectural style of the dwelling. 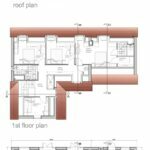 It is proposed the dwelling be built from quality materials including red facing bricks with tile hanging. 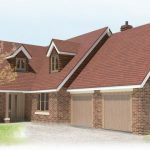 Reconstituted stone cills and lintels to windows and red concrete interlocking tiles to the roof complement the traditional style.